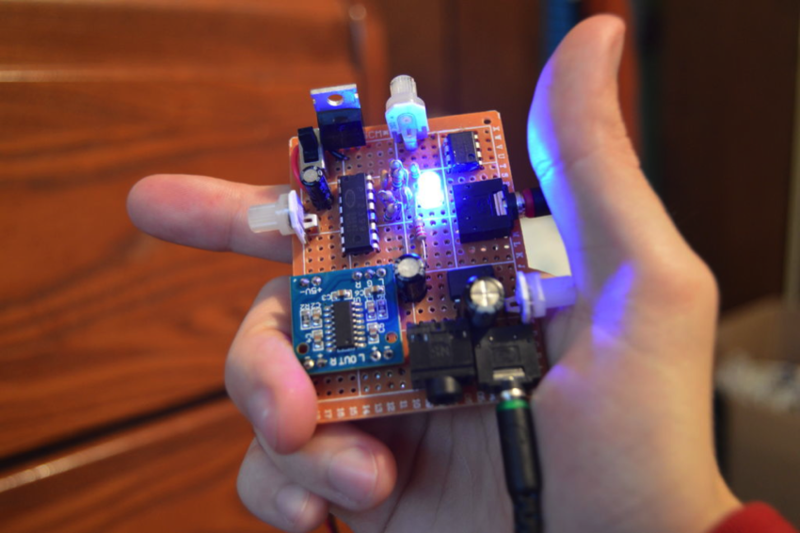 Community Corner – April 3, 2015: The Featured Projects from this Week « Adafruit Industries – Makers, hackers, artists, designers and engineers! Awesome RTOS project video from Thomas Amely! Thanks to Jared for sending in his cool project! Check out the full build on Instructables.